When your baby is ready for solid food, it’s time to start scouring the grocery for baby food. Like many other things, there is an interesting history of how baby food came to be. You might be interested to know about these fun or bizarre facts about baby food. 1. Baby food was only developed in the 19th century. 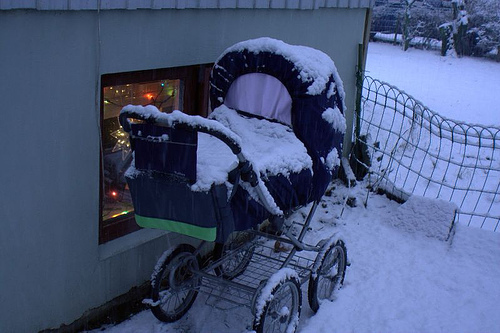 It was invented by Henre Nestle in 1867. 2. Baby food was first launched in the market in the 1920s. It was the ideal choice for moms who were tired of making their own baby food at home. Even the government supported the mass marketing of baby food, saying that the machines were more adept at serving finely-sieved food than the moms possibly can. But the popularity of baby food reduced a bit in the 1970s due to nutritional concern, safety issues, and inflation, which prompted moms to go back to homemade baby food. 3. Among the first baby food products was liver soup. 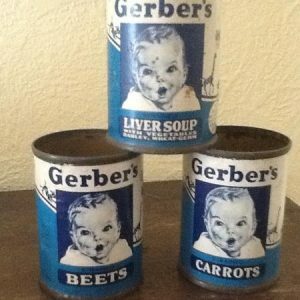 Yep, Gerber made baby soup, claiming that it has a bland taste that kids like. Despite saying that the canned soup is rich in vitamins A, B, C and iron, it was discontinued in the 1950s. What’s left are vintage ads and jars of this baby food that are sold online. 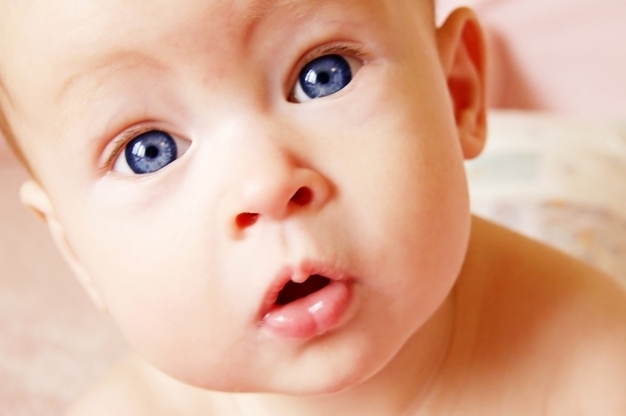 Did You Know Babies Around the World Babble the Same Way?